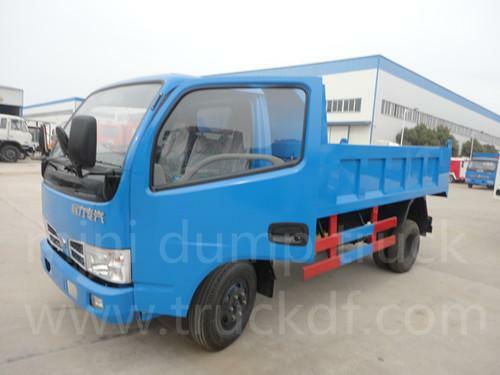 dump truck is also called dumper truck, tipper truck, dump truck tipper, tipper,etc. 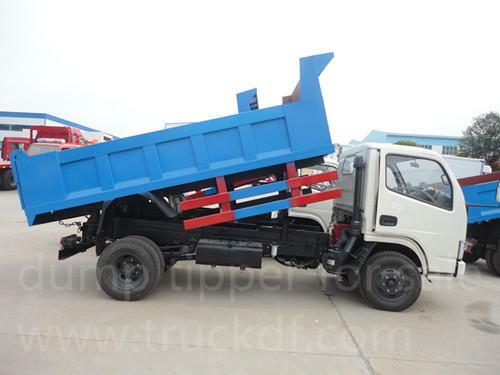 The dump trucks adopts is consisted of dump truck chassis, tipping box, hydraulic cylinder for dump truck. The dump truck is mainly used for transport sands, stone, gravels, etc. 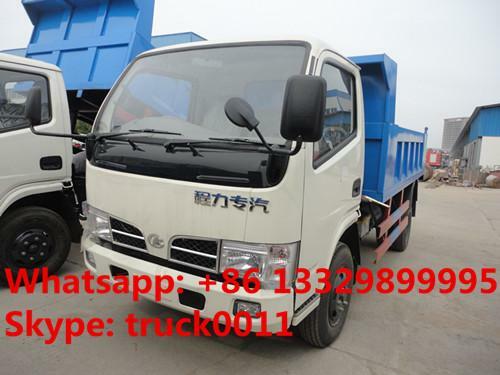 As a dump truck supplier, the dump truck for sale are 4x2 dump truck, 6x4 dump truck, 8x4 dump truck, forland dump truck, dongfeng dump truck, sino dump truck, jac dump truck, jmc dump truck, iveco dump truck, etc. 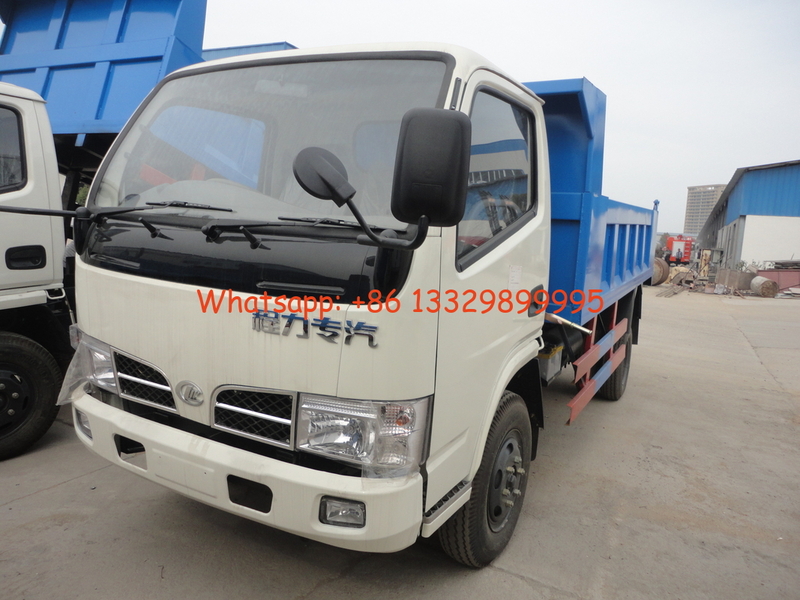 If you're interested in our dump tipper truck, please send email to szhj9999@163.com or call +86 13886878855. 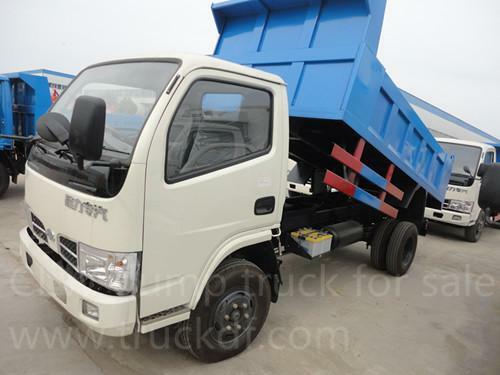 CLW mini dump truck, adopts single row reserved driver cab, LHD or RHD driving type, 3300mm wheelbase, 5 speed transmission, 1058 front/rear bridge, 7.00 nylon tyre, etc. Air-conditioner and power steering are optional. And the overall dimension of the CLW mini dump truck is 5650×2000×2380(mm), cargo body dimension is 3760×1880×600, adopting high quality GB carbon steel,etc. Chengli Special Automobile Co., Ltd is the leading manufacturer and supplier of water tank, fuel tank, tipper, garbage truck, milk truck, sweeper truck, feed tank, bulk cement carrier, truck with crane, aerial working platform truck, LPG tank, mixer truck, LED truck, semitrailer, etc. in China since 2004s. And also Chengli Special Automobile design and produce the CLW low speed mini trucks upon request. These CLW mini trucks are with high quality and competitive price, welcome all over the world. Chengli Special Automobile Co., Ltd. could design and produce CLW mini water tank, CLW mini fuel tank, CLW mini tipper, CLW mini cargo truck, CLW mini van truck, CLW mini garbage truck, CLW mini sewage suction truck, etc. These CLW mini trucks can be design as LHD or RHD upon request. Welcome more and more clients around the world visit our factory.